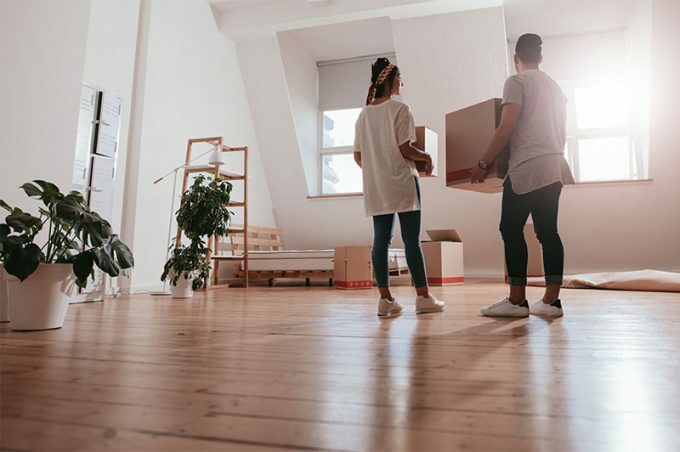 Moving house can be time consuming and expensive, especially with unforeseen costs that can potentially arise day on day. This could pose a serious problem because you might have spent the majority of your budget already and would need to save every penny you can for other expenses that are most likely to crop up along the way. There are certain methods you can adopt that will save both time and money if you plan accordingly. The tips below will, therefore, demonstrate the best ways to save money whilst moving house. Many people usually find it difficult to throw things away – even items that are no longer in good condition. However, when moving house, that old baby pram which has been passed down generations and is no longer in working condition must go! Eliminating clutter is an effective way to reduce the cost of packing materials and transport. So, organise your belongings and only pack what you need. It’s best to donate or discard items that are no longer useful. Moving on weekends or holidays is usually more expensive due to the high demand for the services of removal companies. This is why it’s best to move on a weekday. There is usually less traffic on weekdays too, eliminating the extra cost of having to use more petrol. If you’re the type of person who usually stocks up your refrigerator with food items, you’ll need to consume them all before moving. This is because it can be stressful and messy to move uncooked food. Try making a list of all the food items in your possession prior to moving and creating a meal plan that will allow you to consume everything before the day you move. The amount of money you’d be required to spend on packing boxes is determined by the items you need to pack. Find an alternative way to reduce this cost by sourcing your own packing boxes. Local and departmental stores in your neighbourhood are a good place to find such boxes – most of which they have no use for and would willingly donate to you. Another way is to try using old newspapers, bubble wraps and even clothing as cheaper alternative packing materials. 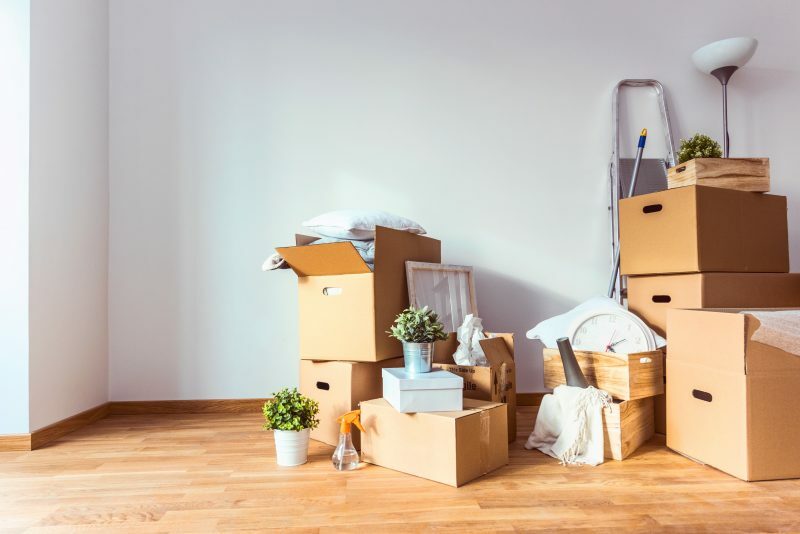 “It is better to carry out surveys before the day of moving to save time and money” according to Apex Removal and Storage Group, a Brighton-based removal company. 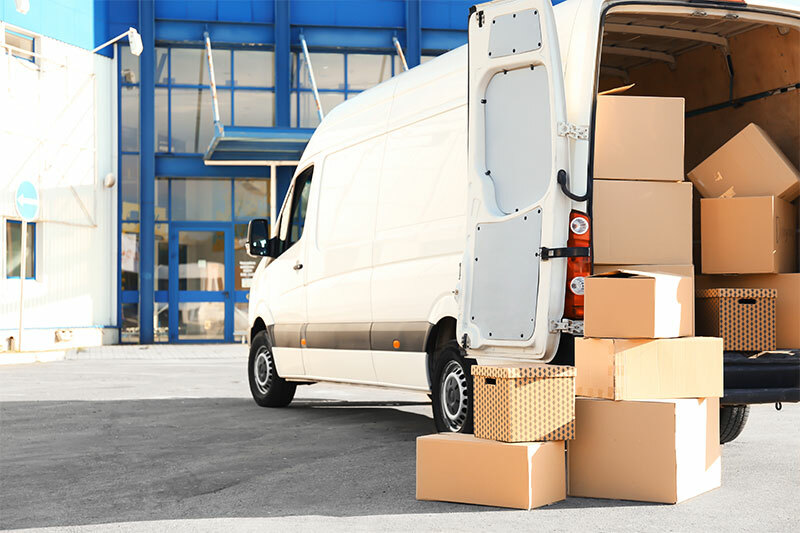 They carry out such assessments to determine the appropriate vehicle and packing boxes to use, as well as saving time by gauging any difficulties that might arise and how to tackle them. Making sure that you’re assessed will certainly save you time and money in the long run. If you have any large items like sofas or washing machines to move, it’s best done before the removal company arrives. Waiting on them to help you disassemble items means they will charge you extra for their time and services. Finally, try to clearly label your packing boxes so you can know where everything is and to avoid making another purchase for something you already own. Creating a checklist also helps you remain organised whilst moving. « Which Day is the Best Day to Move House?